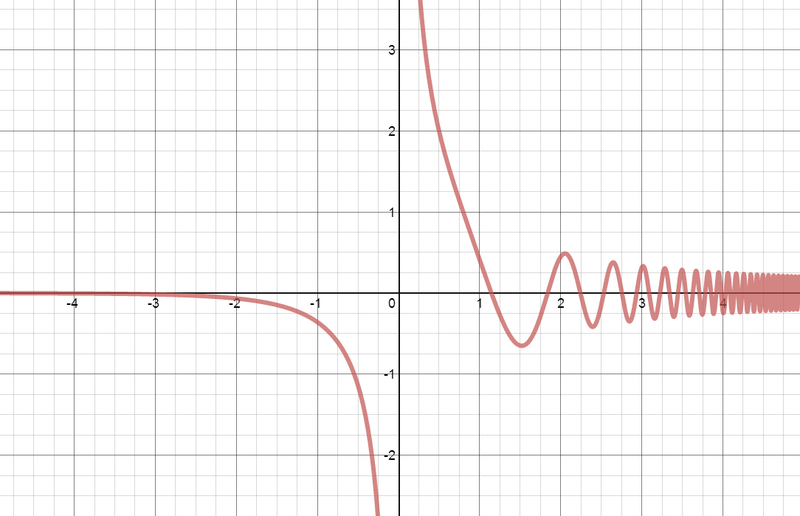 This (https://www.desmos.com/calculator/jhmp82prai) looks about right, but it can’t be right … there’s gotta be a simpler way. Hey I love the creativity! There is a simpler way using 3 basic functions and no parametric, just a y=. Doing this tonight to get my mind off Boston. Lovely puzzle, Dan, whether I got it or not! Thanks.